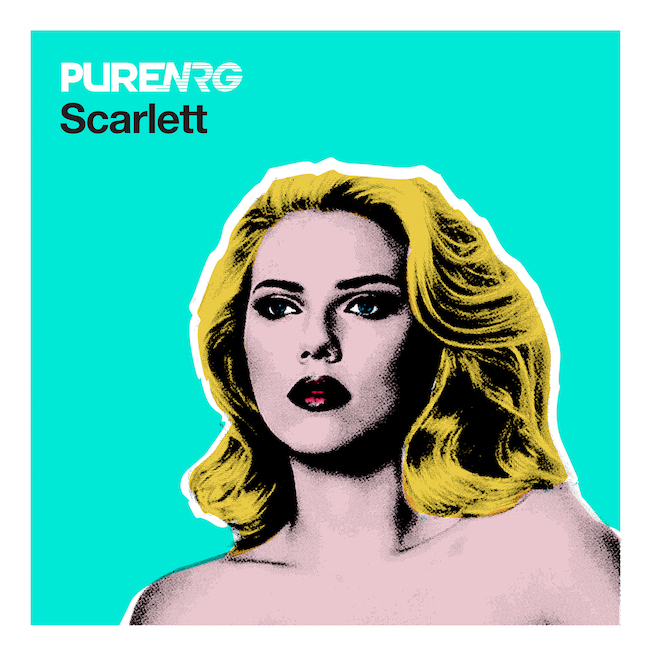 PureNRG – Scarlett - Solarstone. What led PureNRG to name their latest Scarlett… well your guess is as good as ours. We can think of several possibilities, but the most likely is that – like its namesake – the track has timeless beauty on the outside, whilst being as tough as brass boots on-the-in! Ballsy drums, provocative percussion and bass guitar throb make up the track’s floor-wards looking mainframe. Lying in wait further in are lifty key changes, myriad riffs and pianoforte goosebumpery – all of which will straight break yer heart! A more worthy successor to their ‘Secret Of The Sahara’ smash, it’s hard to imagine… Experience ‘Scarlett’s dancefloor kiss from today.